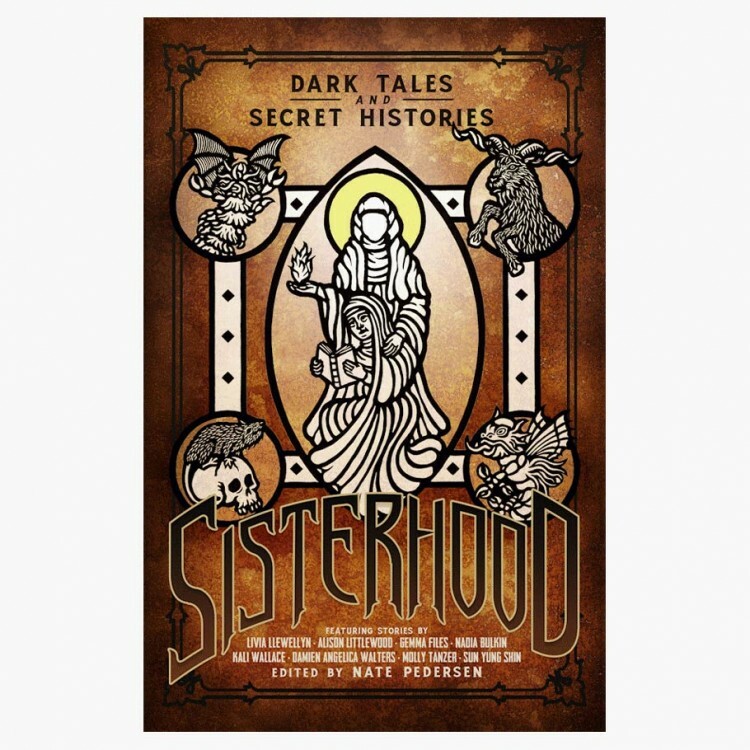 In churches and convents and other religious communities, sisterhood takes many forms, forged and tested by such mundane threats as disease and despair, but also by terrors both spiritual and cosmic—Satan’s subtle minions and the Lovecraftian nightmare of the Outer Gods. Sisterhood: Dark Tales and Secret Histories presents sixteen horror stories by some of the genre's leading female voices. Their settings range around the globe and across the centuries, from 14th century Spain to 17th century Virginia to England in the present day.